At Tyee we utilize the latest equipment in the resawing, machining, drying and shipping of our high quality, consistent product line. Tyee Breakdown and Machining is carried out on the best equipment in the industry with constant supervision and control. 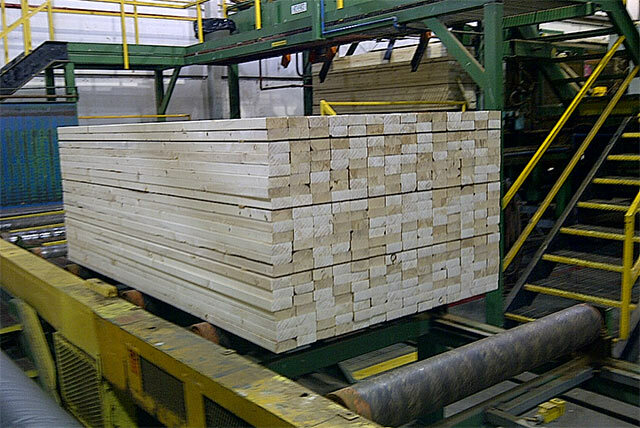 Tyee Timbers kiln drying is done using the latest control systems and all stock is re-graded after drying to insure the highest quality of dry lumber. Shipment by container, rail, van, vessel, long distance and local truck are handled with the utmost care.